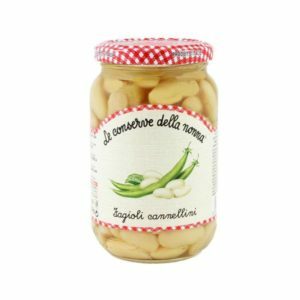 Slightly kidney-shaped with squarish ends, cannellini beans are typical of Central Italy and are creamy white in colour. When cooked, they have a fluffy texture and a slightly nutty, mild flavour. 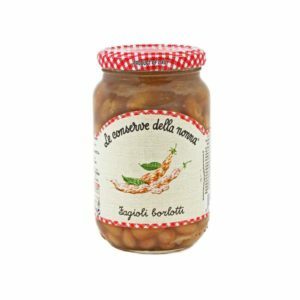 Rich in vitamins A, B and E. Excellent in salads and soups, but can also be used to make a variety of bruschetta.